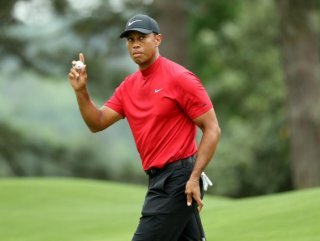 Not since the 2008 US Open had Woods hoisted a major trophy and the last of his four Augusta titles came in 2005. 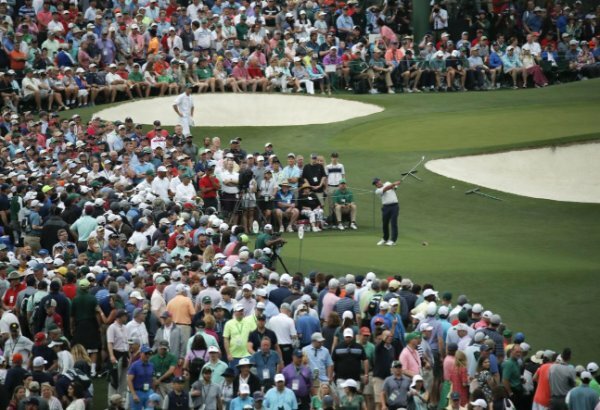 But after a beaming Woods slipped on his fifth Green Jacket, he will be aware that Sunday’s win has brought him tantalizingly close to another Nicklaus record - that of six Augusta titles. 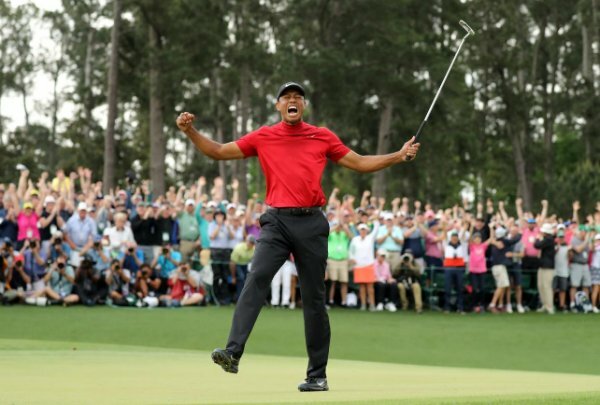 The victory also marked the first time Woods had reached the winner’s circle at major without leading after 54 holes and broke Gary Player’s record (13 years) for the longest gap between Masters wins. It also gave him 81 PGA Tour titles, one away from the career record held by Sam Snead. 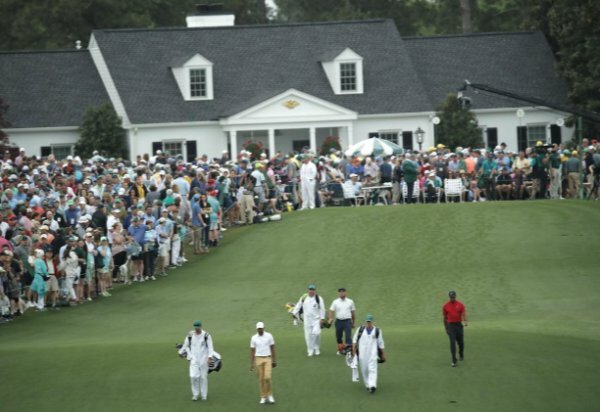 He then quickly spotted his family and raced over to hug his children before making his way to the scorers room while being congratulated by his fellow golfers who lined the way. 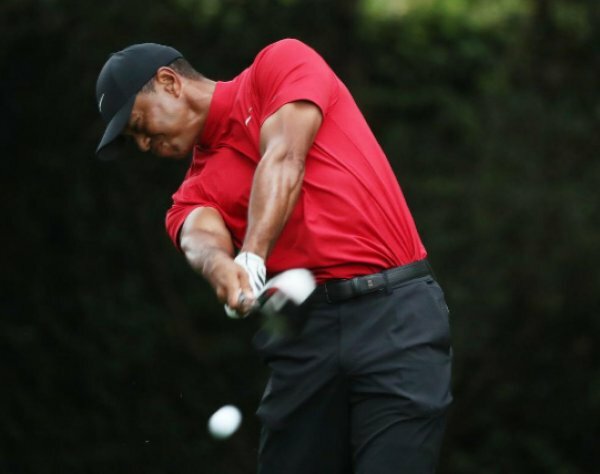 “I was just trying to plod my way along the golf course all day,” said Woods. “When I tapped the putt in, I don’t know what I did but I know I screamed," added Woods.